Anti-pollution skincare products are the latest trend in the skincare industry. As people battle an increasingly toxic atmosphere, these products promise to combat harmful particles associated with pollution in major cities. These products work by cleansing the skin from nanoparticles that are absorbed from the air or by creating a protective barrier that acts as a shield against pollutants. But just how effective are anti-pollution skincare products? The call for beauty products that are anti-pollution has significantly increased as city dwellers around the world continue to battle poor air quality. The micro-particles present in pollution have been proven to age skin at a rate similar to the sun, leading many people to look for ways to protect their body. Online searches for skincare products that are anti-pollution have gone up some 73 percent this year alone. This shows how much people are concerned about the aging effects of pollution and how it harms skin. 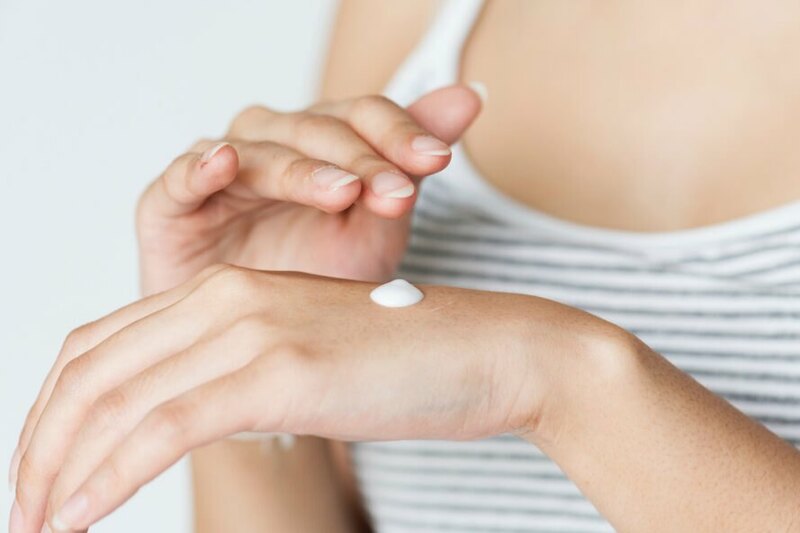 “We’re seeing an increasing global demand for skincare which counters pollution-related skin concerns including dull skin, inflammation, sensitized skin, blemishes, clogged pores and accelerated ageing,” Dr. Anna Persaud, the head of This Works makeup company, explained. Studies have shown that certain pollutants in the atmosphere can lead to skin-related problems. The University of British Columbia lead a study that connected nitrogen dioxide to dark spots on the skin. 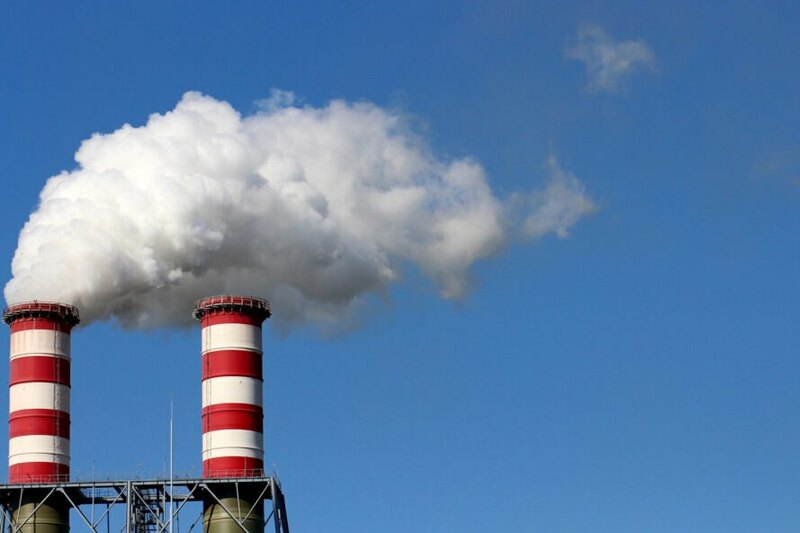 Nitrogen dioxide is a result of car exhaust and emissions from power plants. While people are more aware of the harmful effects of pollution, cities continue to battle poor air quality. In fact, the World Health Organization released a study in 2016 that showed how air pollution had increased eight percent over the previous five years. In densely populated cities around the world – such as Delhi and Beijing – the public is often warned about hazardous levels of air pollution. Air quality indoors is also something people need to be concerned about when it comes to skincare. Indoor pollution comes from a variety of sources, from cooking and heating to cleaning products that off-gas into the environment, all of which can damage the health of your skin. With people battling pollution at every turn, there is little wonder that the anti-pollution skincare industry has grown so much over the past decade. How does anti-pollution skincare work? Products that are marketed as anti-pollution help shield the skin from harmful dust particles, very similar to how sunscreens work. Other skincare products remove pollutants from the skin after you have been exposed. The most popular of these types of products are beauty masks, which cleanse the skin at a deeper level than traditional masks. Peach and Lilly, for example, offer a series of anti-pollution masks and other products that are aimed at reducing the effects of microparticles. While these products can remove harmful nanoparticles, there are no scientific studies to back up their effectiveness. The lack of data is largely due to the fact that anti-pollution skincare has not been around long. Another factor is that the products are only used once a day, and after the masks are removed the skin is once again open for exposure. While masks can remove pollutants in the short-term, leave-on products are the best way to combat microparticles in the atmosphere. These types of products will protect you for longer durations of time and prevent your skin from coming into contact with harmful particles in the first place. You can also look for products that contain high levels of probiotics. These chemicals can help build up the skin’s natural defenses and form a barrier against pollution-related skin issues. That is not to say that anti-pollution masks are not beneficial, but they do leave the skin open to future attacks. A lot of the anti-pollution skincare products feature vitamin C as the main ingredient. Vitamin C can lighten skin tone – which helps combat those dark spots linked to pollution – and decreases discoloration. Another common ingredient in these types of products are antioxidants, many of which are actually backed by science. Unfortunately, there are not a lot of studies that prove barrier products are effective at keeping particles from invading your skin. That does not mean they do not work, but more studies need to be done to prove just how effective they are in creating a pollution barrier. Given the popularity of these types of products, it won’t be long before additional research is completed. While products that protect the skin are great, the bigger issue is fighting pollution at its source. Many cities are initiating eco-friendly policies to help curb emissions, but more work needs to be done if we are serious about combating the effects pollution has on our health. 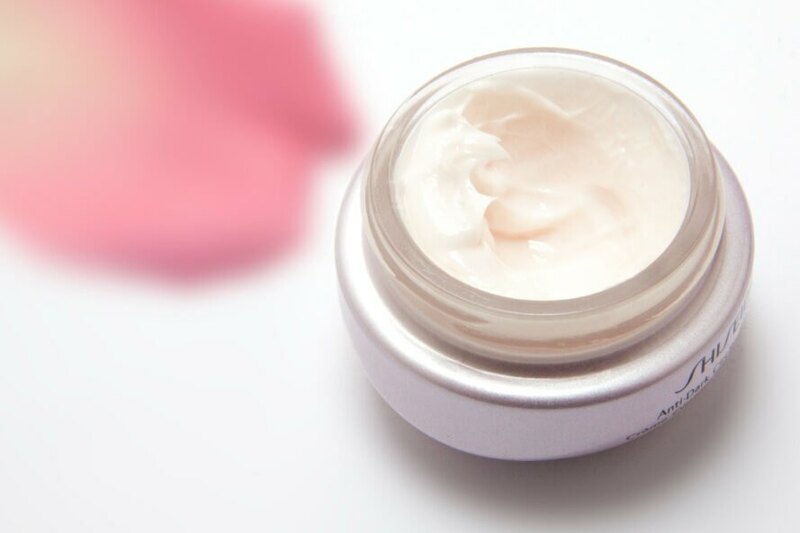 Unfortunately, companies that manufacture anti-pollution skincare products have little motivation to fight pollution at a large scale, as doing so would ultimately hurt their bottom line. Anti-pollution skincare is thriving in the beauty industry. Studies have shown that certain pollutants in the atmosphere can lead to skin-related problems. Micro-particles present in pollution have been proven to age skin at a rate similar to the sun. Nitrogen dioxide is a result of car exhaust and emissions from power plants. 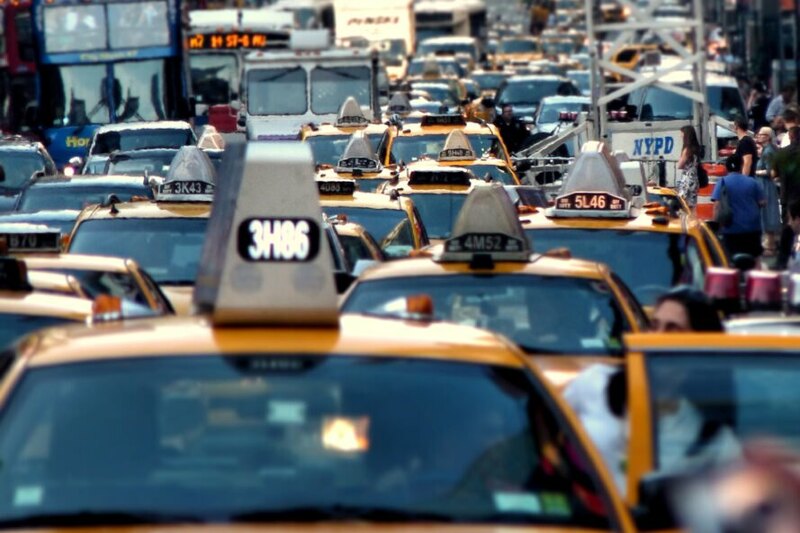 Studies show that nitrogen dioxide is related to dark spots on the skin.